Have you ever thought of finding out whats hidden inside the operating system. I was wondering too. And so, I started exploring what’s inside. I found a bunch of wallpapers hidden inside the wallpapers. You wanna know how to open them?!? 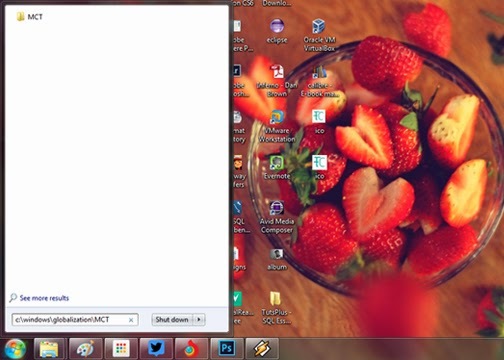 Open search Box in Windows or Open Start menu and start typing what you want to search. 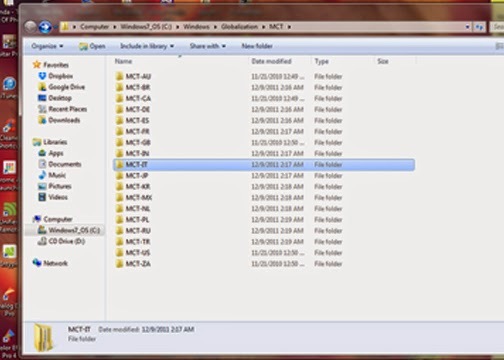 In the searchbox, type c:\windows\globalization\MCT and the hit enter. 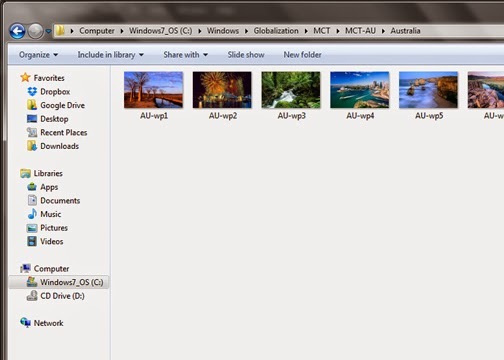 Open the MCT folder. You ll find around 15 different folders respectively distinguished according to region or country. You can open these folders to find Wallpapers folder and a Theme folder. These wallpapers can be used as images or background. 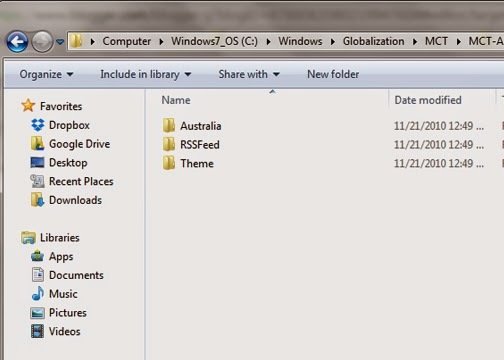 And also the theme file can be browsed from the personalize menu to use them in the desktop. See You soon with more exciting other stuff!!!!! nyc info.. im surprised that i nvr noticd thes pics before.. ^_^ Hidden out of sight.. Thanks fr the appreciation.. Do keep in touch with Techchronikle. Lots of information on the way..